I got my order from little knits--the last of my xmas yarn. i must admit i was most excited about receiving this one. 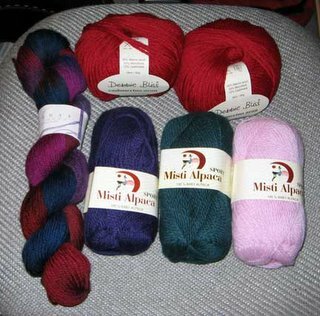 3 balls of misti baby alpaca sport, one skein of ll shepherd sport in mixed berries, and 2 skeins of db cashmerino aran in the loveliest shade of red. i couldn't wait to try out something new, so i started my roommate's armwarmers in the cashmerino. Everything i heard about this yarn is true. it does have a beautiful sheen. it's so soft and it knits up beautifully. 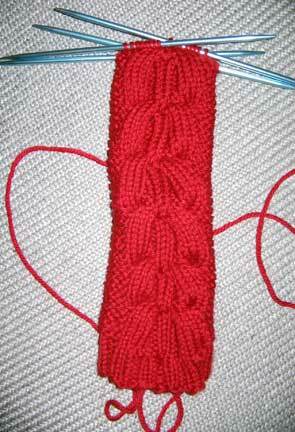 i am using the "seed cable" panel from my stitch pattern book on a background of garter stitch. i love love love this shade of red. i would buy more to make a sweater, but the red sweater curse and lack of funds are holding me back. probably for the best. i can't wait to try the alpaca either. the purple especially, is beautiful. i could see this yarn as an hourglass sweater. 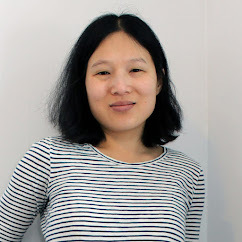 the way i see it, the gifts all have to be finished, so it doesn't matter much if i start new projects as long as i am always working on something. but back to the stash. i have never really accumulated that much yarn before, b/c i generally buy for specific projects and only have one skein or a partial left over. well, except for sock yarn. for whatever reason, i tend to hoard sock yarn. but all of the xmas yarn and various sale yarn i've bought has piled up and i'm running out of room to store it all. must. knit. faster. oh yeah now that i've been outed as Carry's Knitty SP5, i can finally show off the felted bag i sent with her first package. it was only my second felting project--the one that proved i could actually do it and that felting is fun. It's the canteen bag from fall IK 2005 (i think. it's either fall or summer) it was a fun, quick knit. i would definitely make it again sometime. The Canteen bag turned out great, I've used it several times and REALLY love it!!! Oooo, that bag turned out cute. That was a fun pattern, I made one a while back and have been thinking of making another. 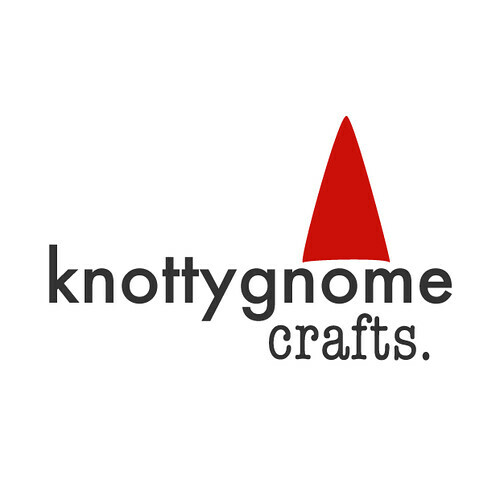 I just made another order from Little Knits too... you got some great stuff!